Tasting Note: Tawny with ruby tints. Soft toffee and caramel enhanced with a combination fruit and aged tawny aromas. 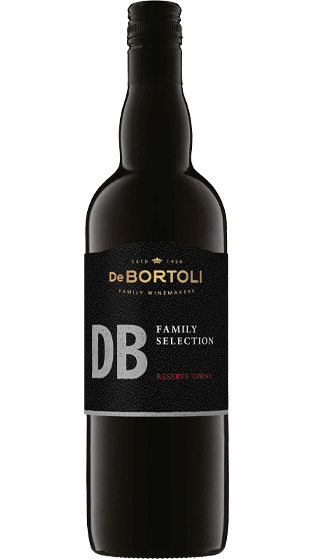 Smooth tawny flavours, caramel toffee with hints of rancio and a rich lingering finish.